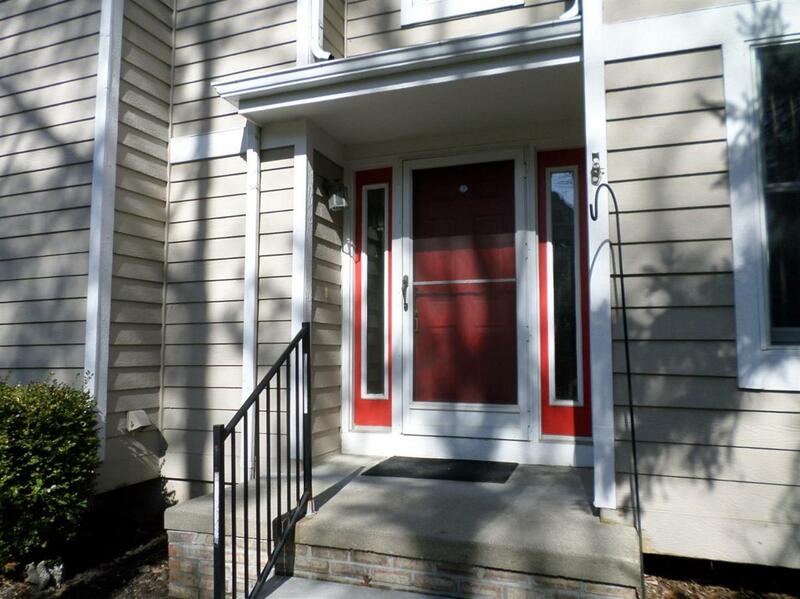 Elegant townhouse condo with the ideal central location convenient to everything! 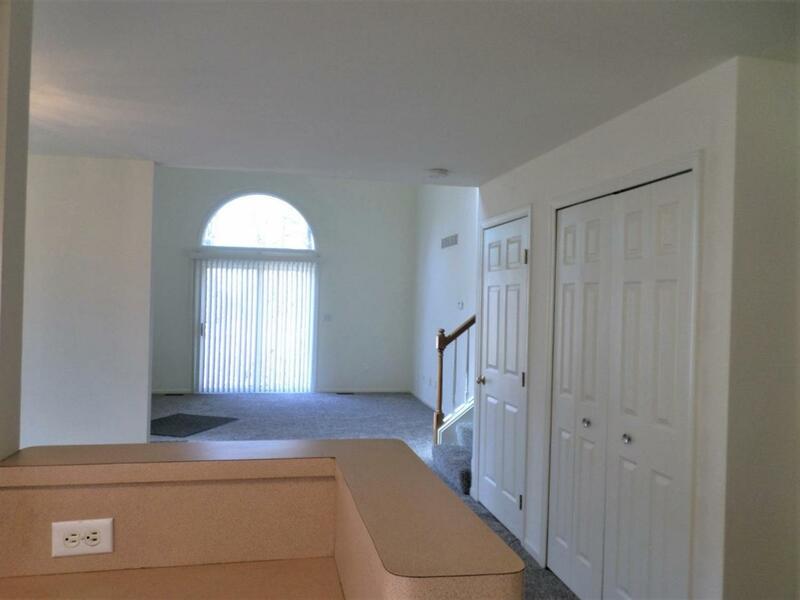 This 3 bedroom, 2 1/2 bath end-unit has an open & inviting floor plan featuring first floor master bedroom suite, 2 car attached garage and finished basement. This unit is located at the end of the court with a very private and serene location. 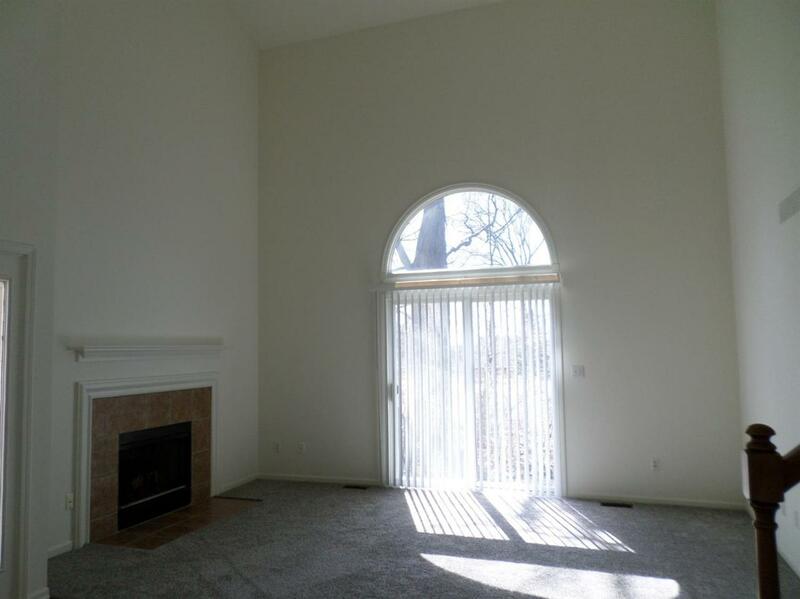 Freshly painted with new carpet throughout this spacious unit has an open 2 story great room with gas fireplace and door-wall out to a private patio. Entry level also includes formal dining room, kitchen with ample breakfast nook, pantry and combination powder room laundry. Upstairs includes 2 bedrooms, bath, additional large 12' x 7 1/2' storage closet and large loft or library. 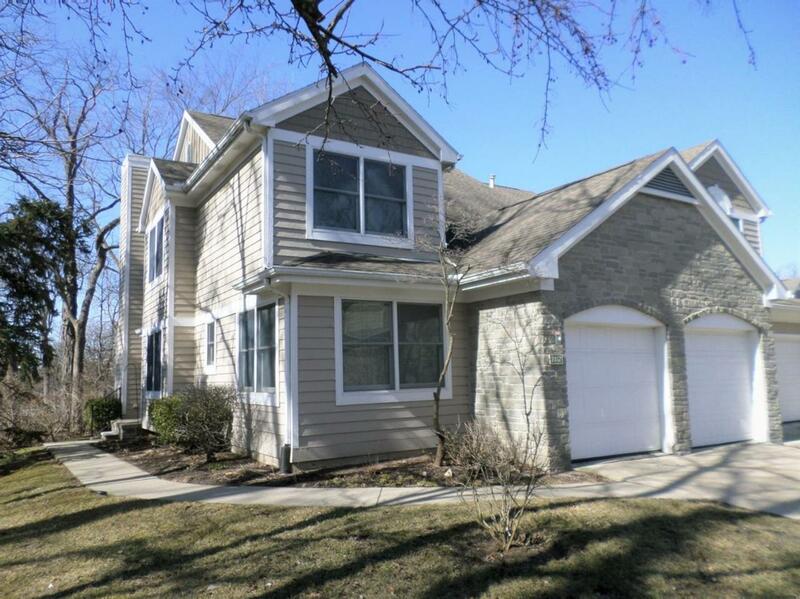 Spacious finished basement is carpeted with a separate storage room & mechanical room. Immediately available.